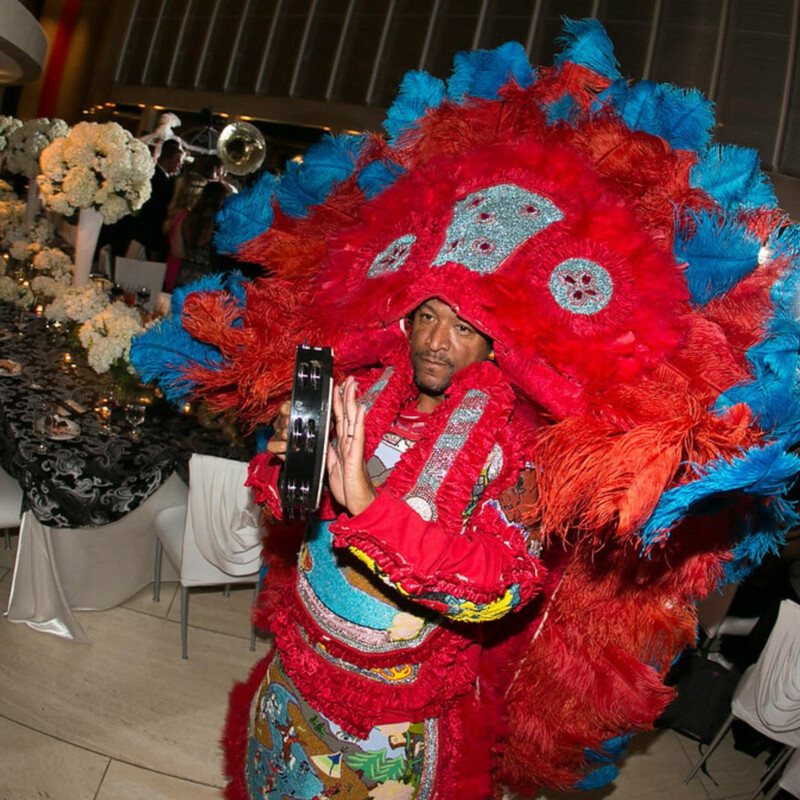 When Hurricane Katrina slammed into New Orleans in 2005, it shattered Deryn Derbigny’s dreams. 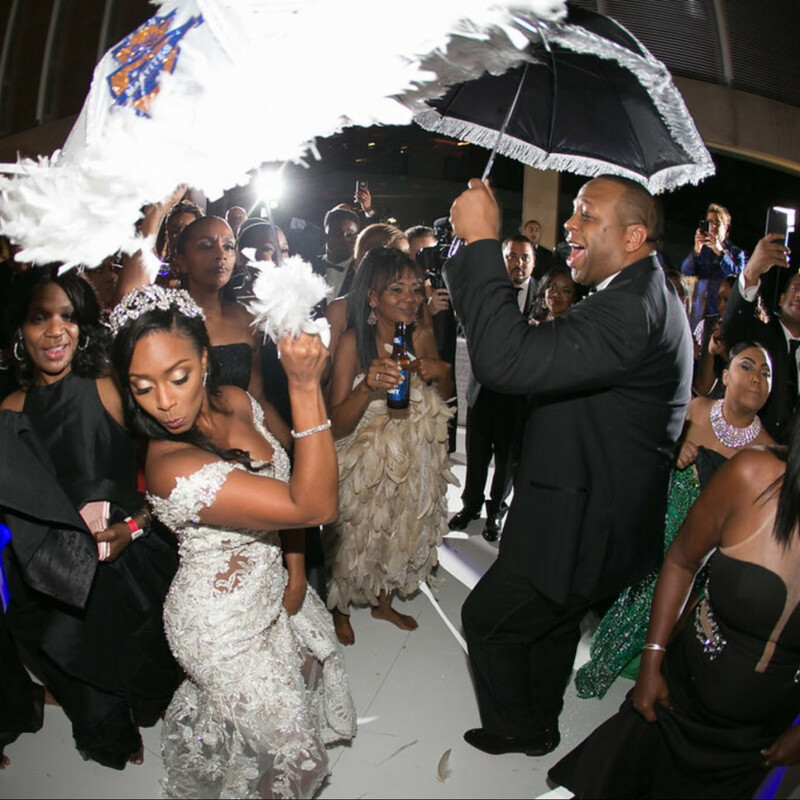 At the time, the Crescent City native was a cheerleader for the New Orleans Saints, her favorite football team since childhood. 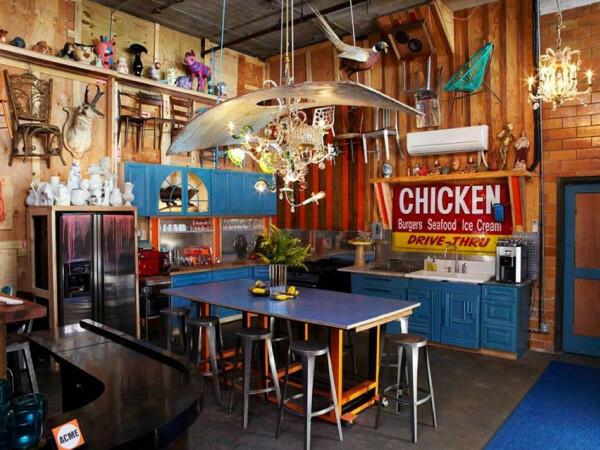 But she, like so many others, was forced to relocate after losing her home. 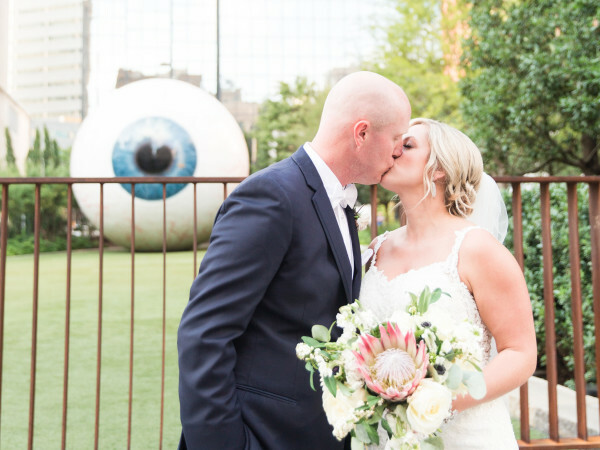 She moved to Dallas, and it wasn’t until months later that she could pick up the pieces and start anew. 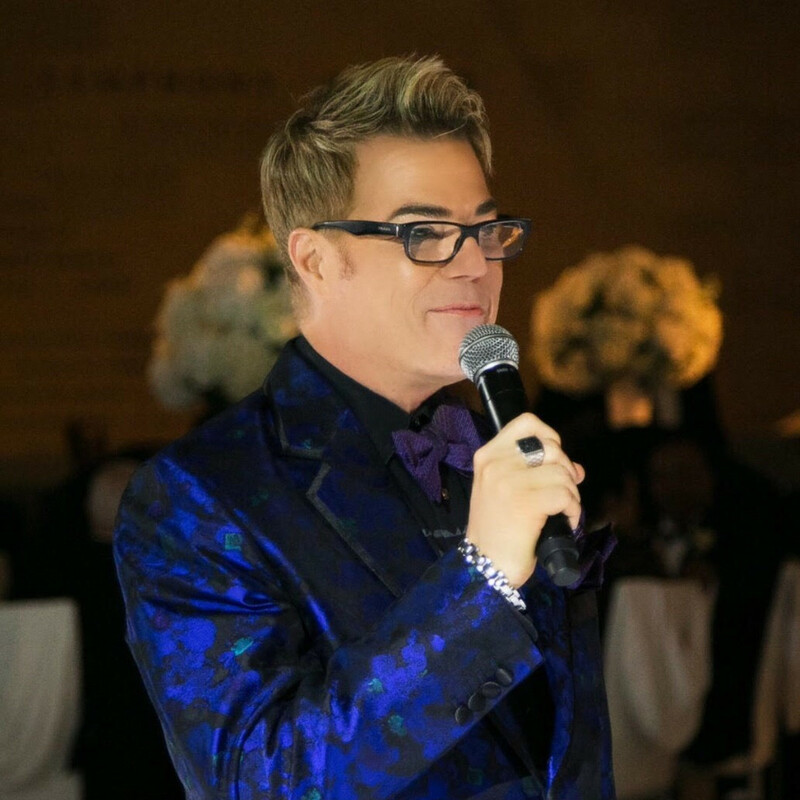 Deryn made the squad and cheered for America’s Team for three years. 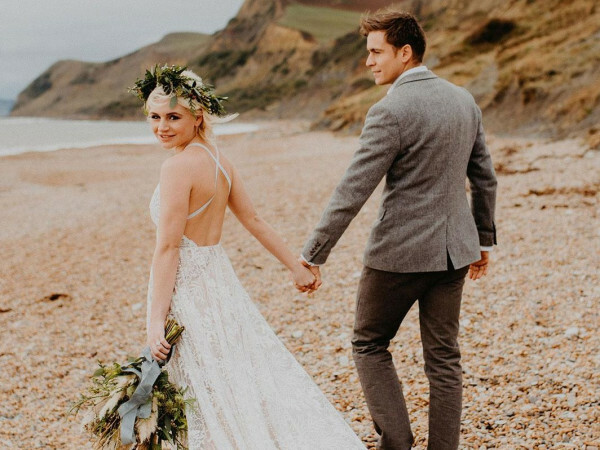 But her fairytale was just beginning. 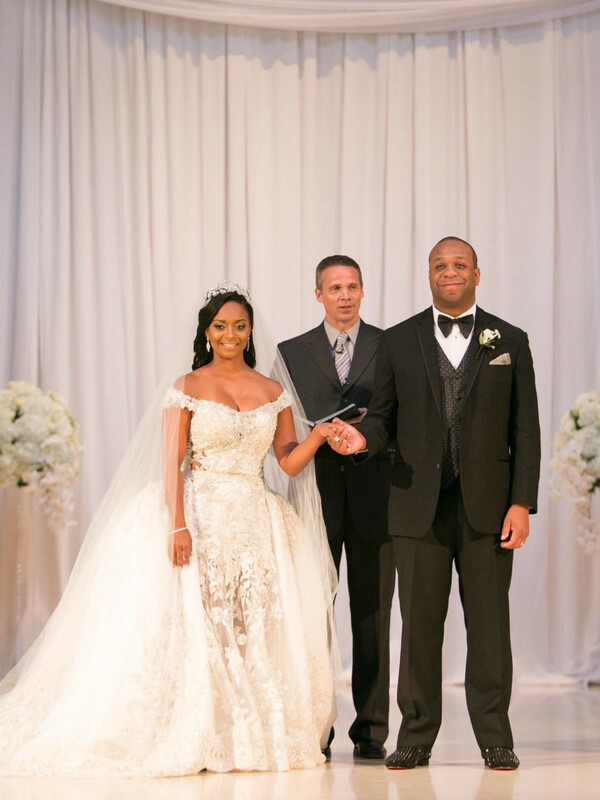 During her last season, she was introduced by a mutual friend to Dr. Charles Toulson, an orthopedic surgeon based in McKinney. 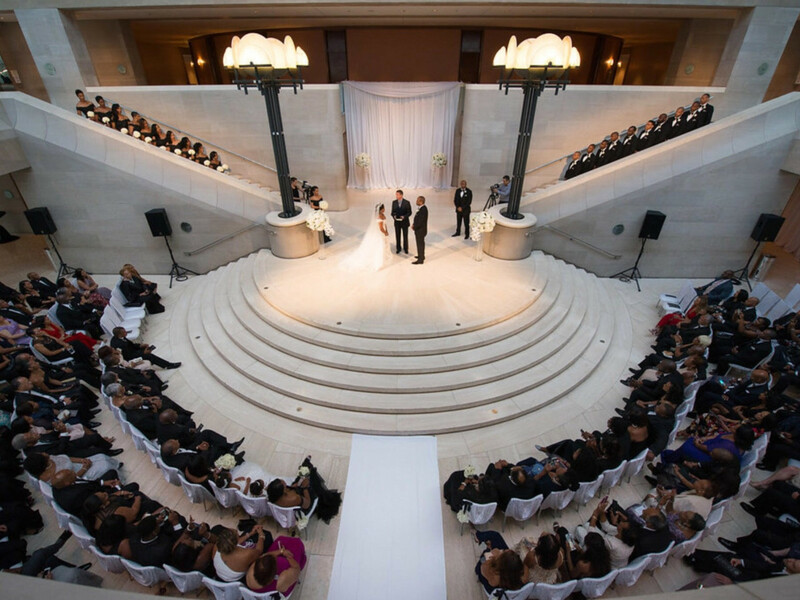 The two later reconnected and became serious. 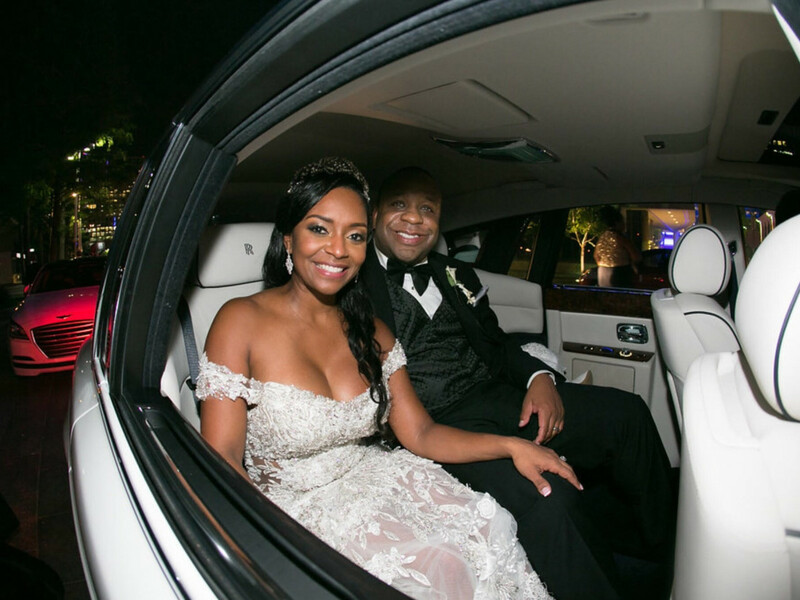 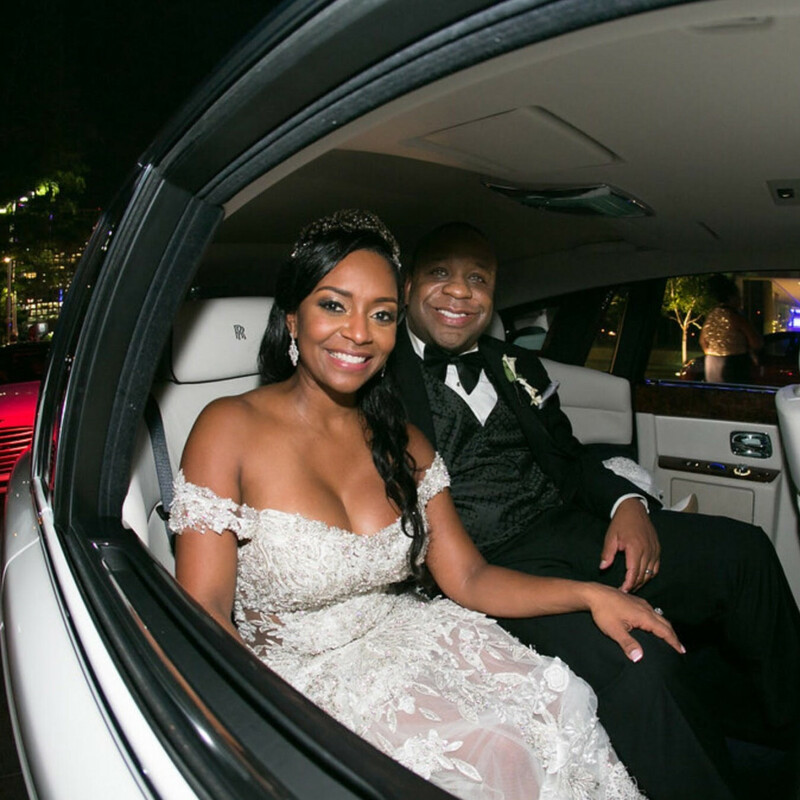 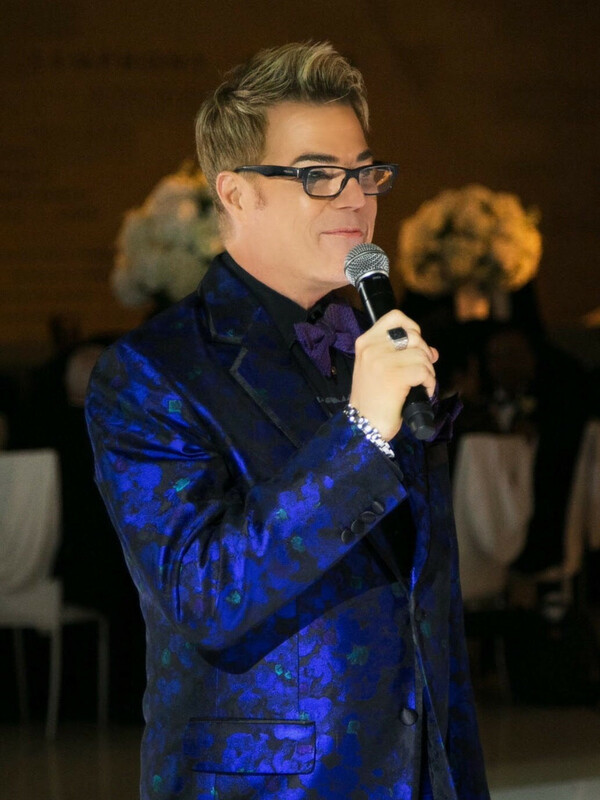 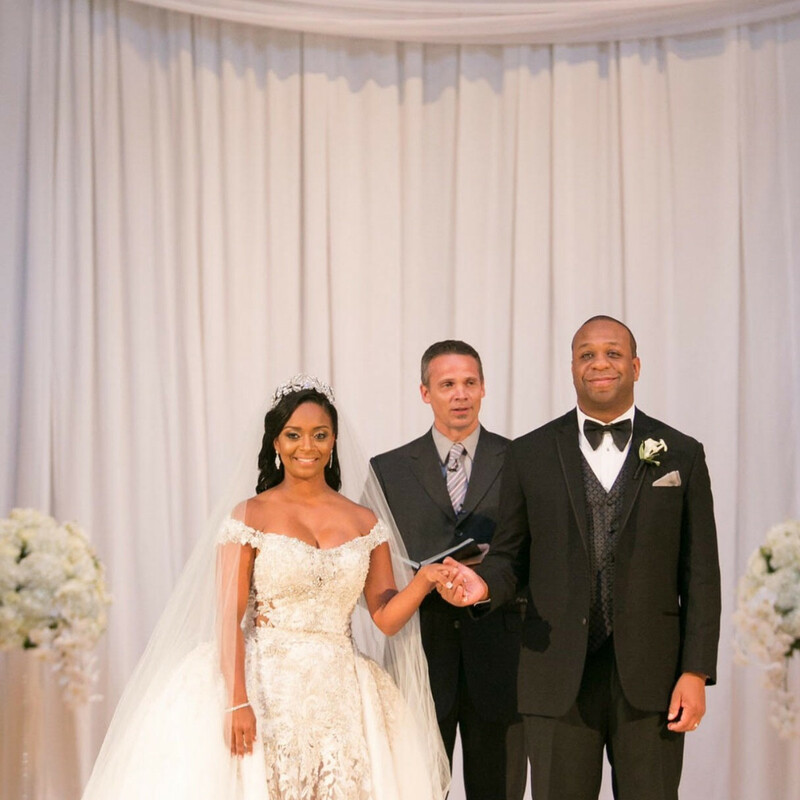 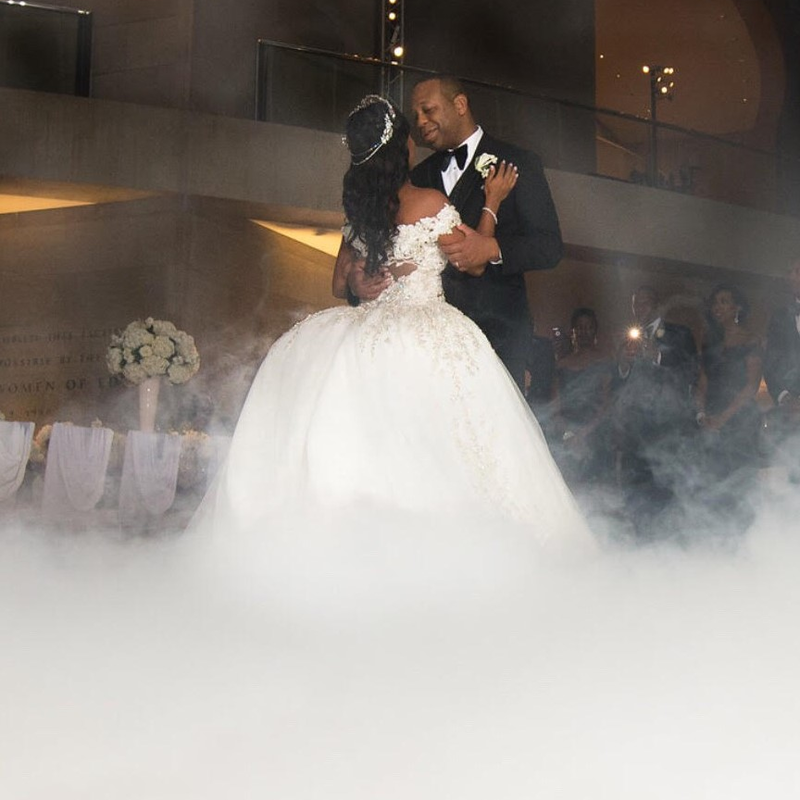 The couple chose Dallas celebrity wedding planner Donnie Brown, best known as a fan favorite on the hit Style Network show Whose Wedding is it Anyway?, to coordinate their nuptials. 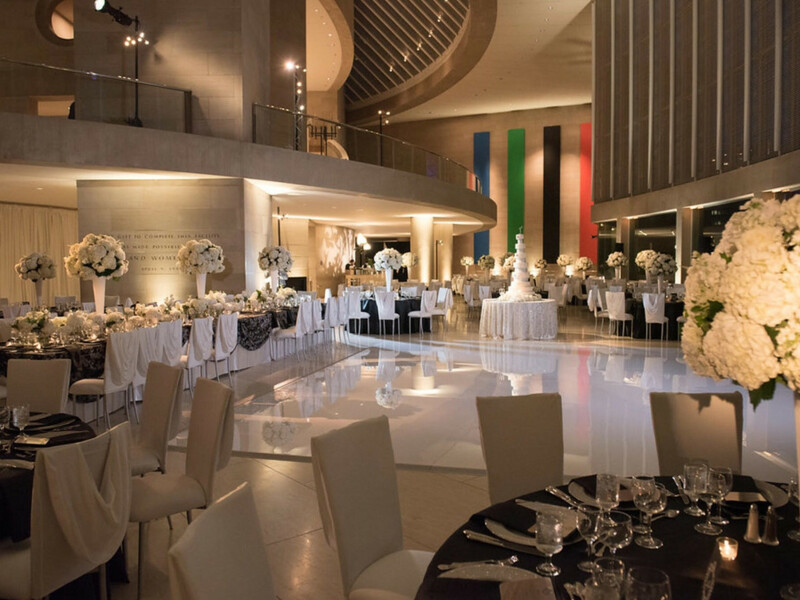 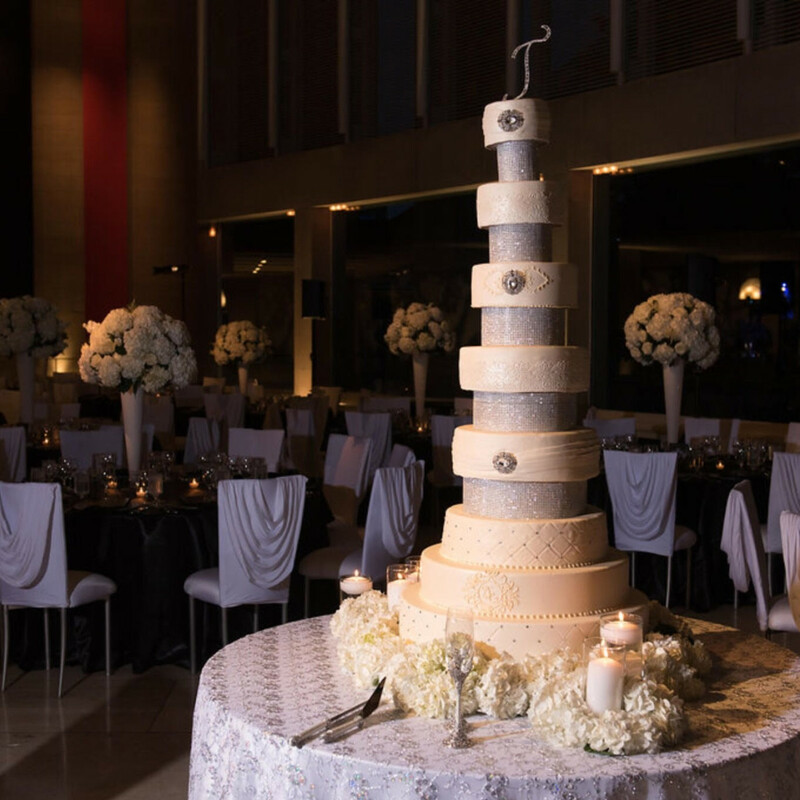 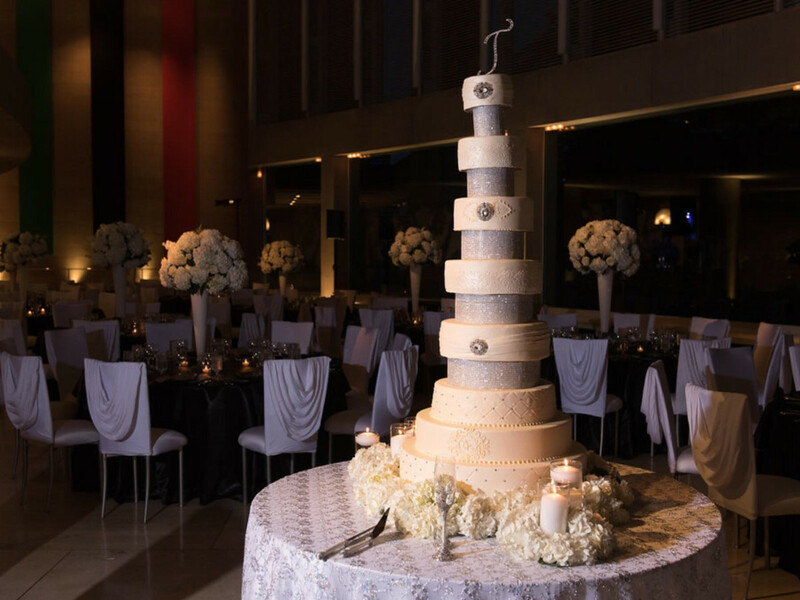 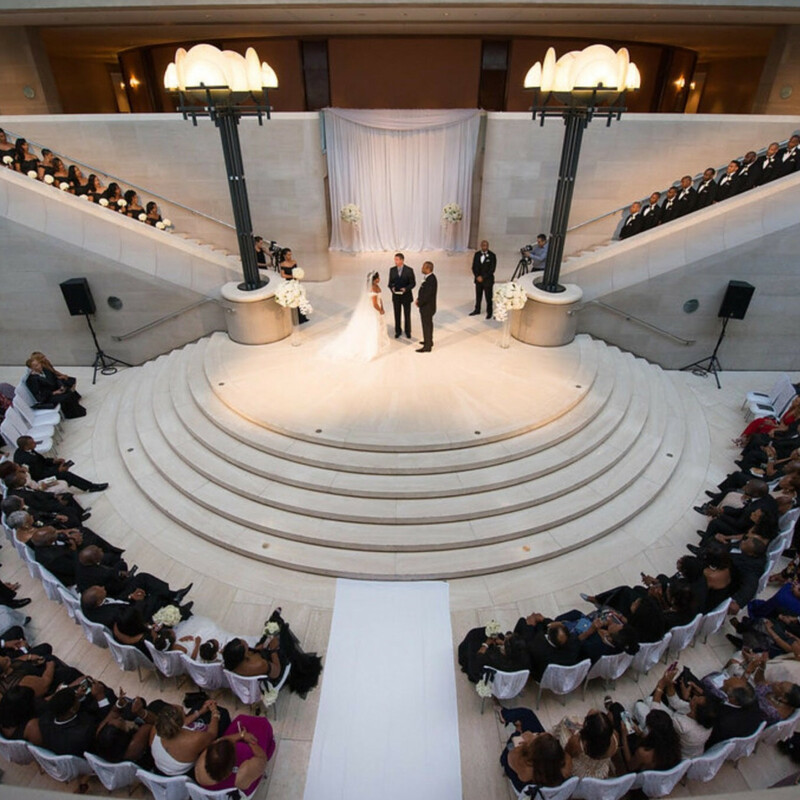 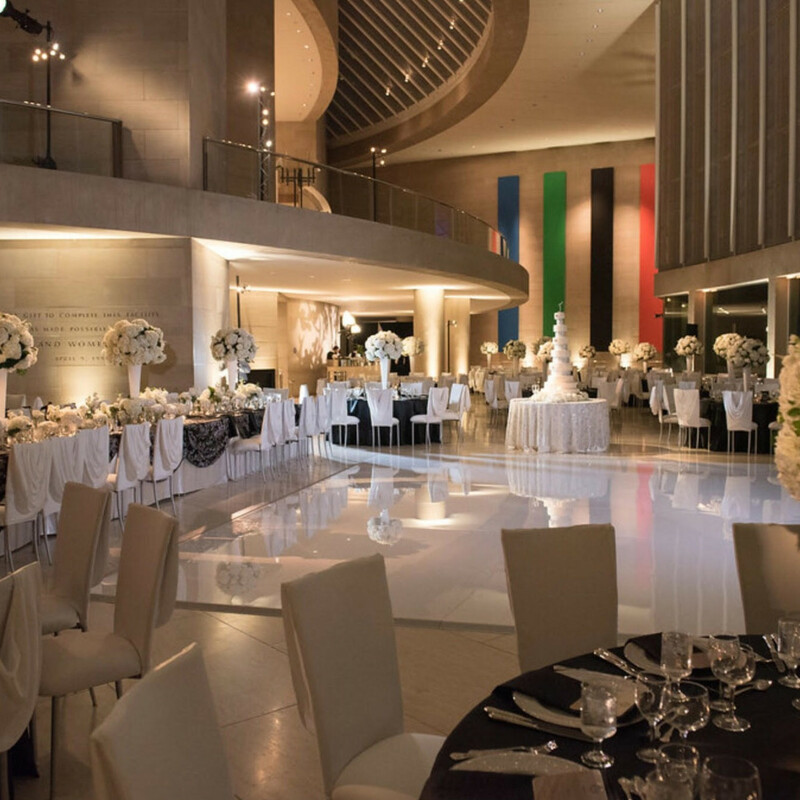 Their August 2017 fairytale ceremony and reception took place at the Morton H. Meyerson Symphony Center in downtown Dallas; they were married in the performance venue's sleek white foyer. 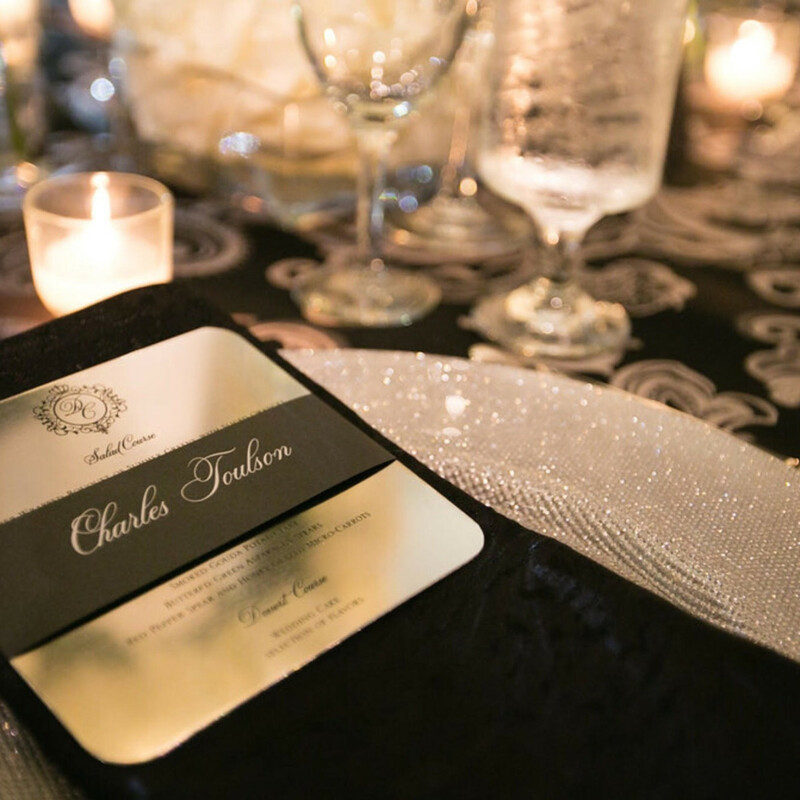 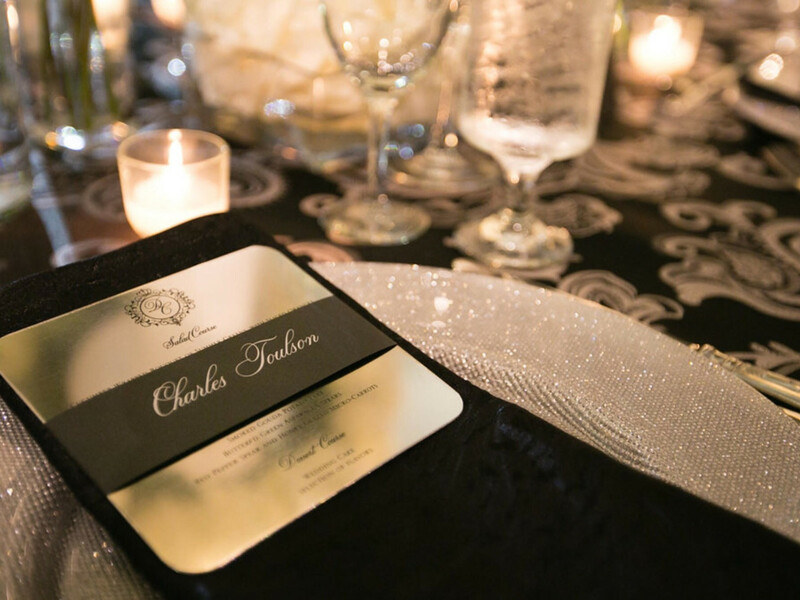 At the reception, guests dined at tables adorned with elegant linens in shimmering shades of white and silver. 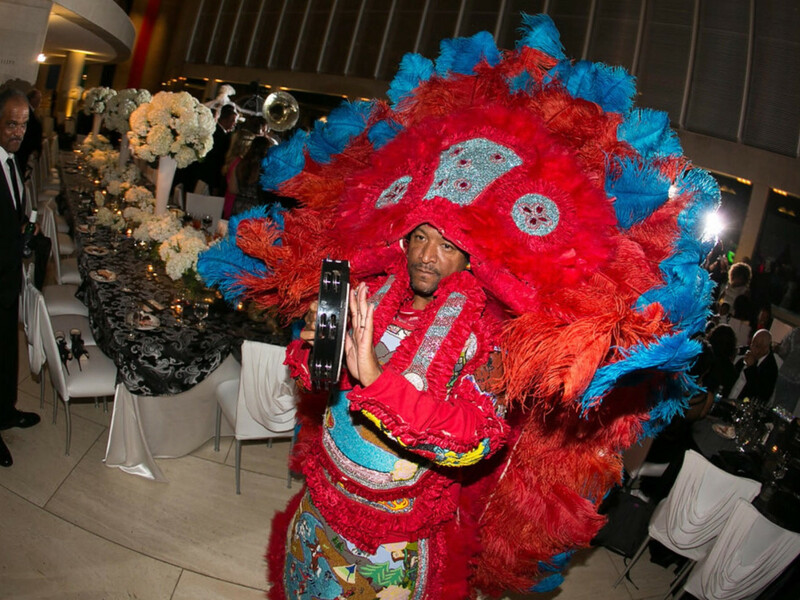 White floral and floating candles abound, and the 13-tier wedding cake was topped with a glittering letter "T."
Deryn honored her beloved New Orleans culture with a costumed second line band, a traditional part of Mardi Gras parades that involve a promenade behind a brass band. 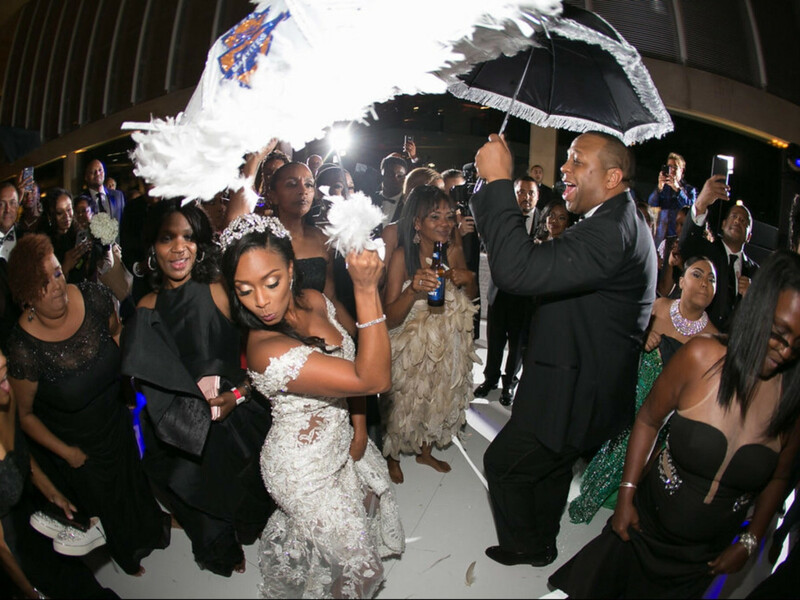 Revelers also danced to the tunes of Raj Smoove, a DJ from New Orleans. 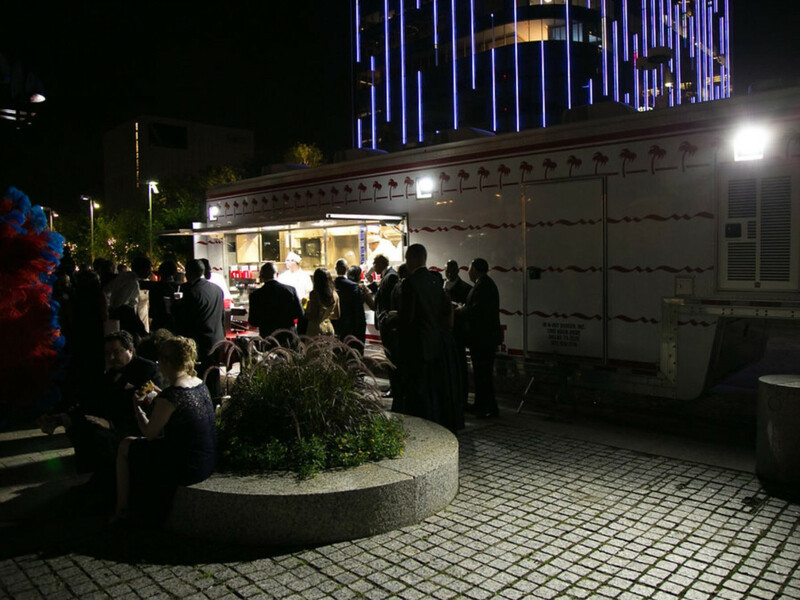 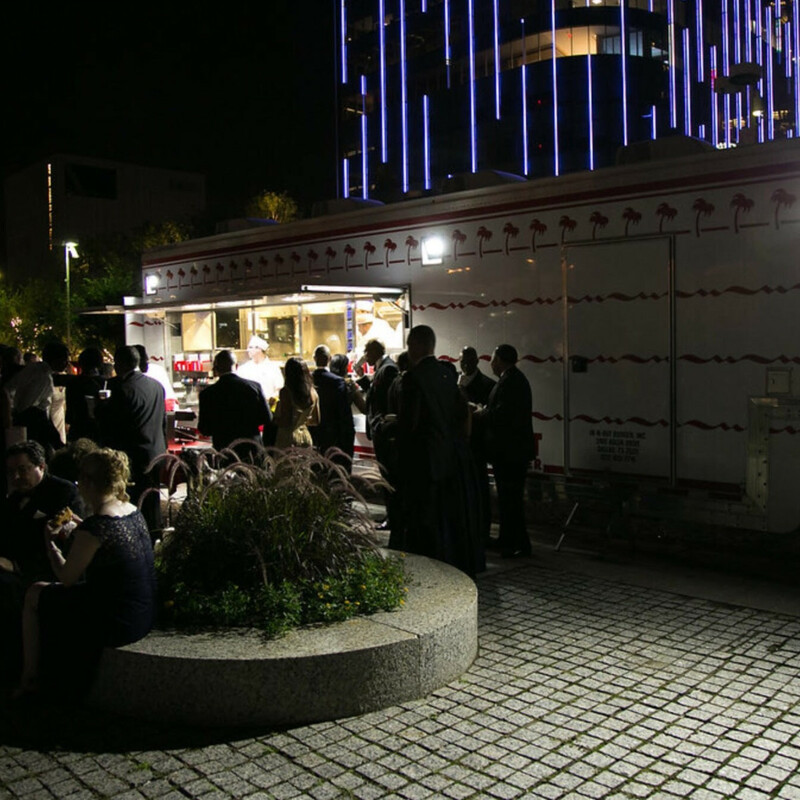 An In-N-Out Burger truck parked outside ensured the guests wouldn't leave hungry. 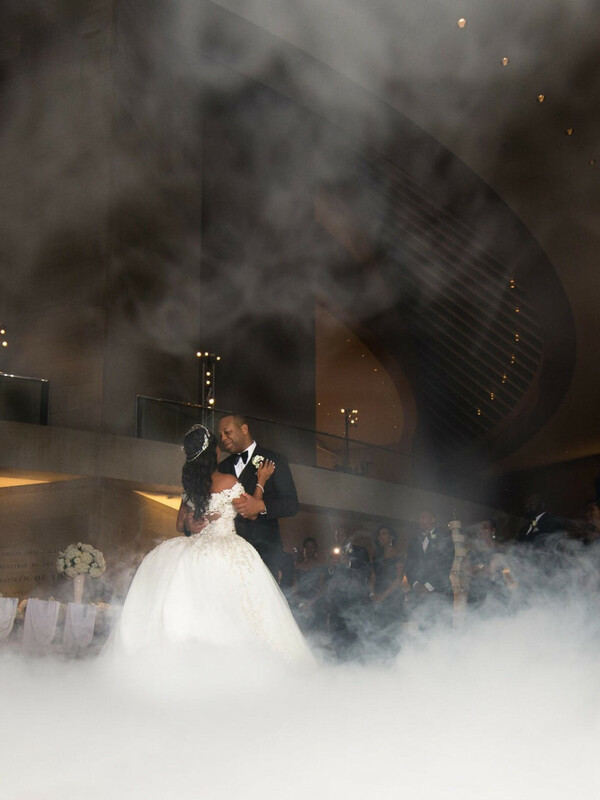 But it was Deryn and Charles’ first dance as husband and wife, which took place amid soft smoke that created a fluffy cloud at their feet, that Deryn considers the most memorable moment of the night.